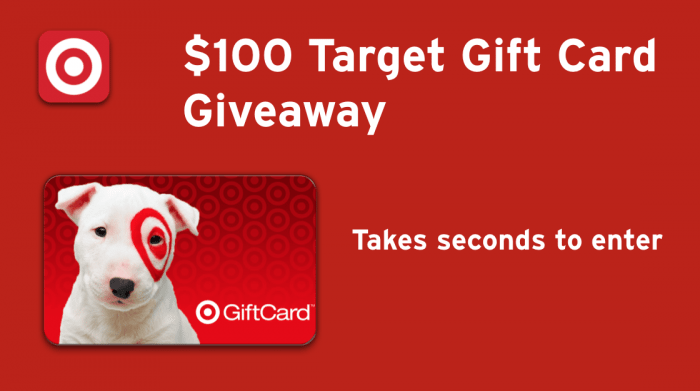 Home / Giveaways / $100 Target Gift Card Giveaway! In today’s promotion for the Bellzi Orange Fox, it started out at $30.00 and for each mom that clicks, the price drops a bit. The price will continue to drop for each mom that participates. All you have to do is help moms drop the price of this Fox and you will be entered to win a $100 Target gift card. Just click “Drop the price” on the entry form below for a chance to win. For even more entries, share it on your social media networks via the entry form — every time one of your friends also clicks to drop the price, you’ll automatically receive additional giveaway entries! This giveaway ends on 11/21/2016; you must be a US Resident and be 18 years or older to enter. Winners are randomly selected and contacted via email; the winners will be listed at the top of the entry form when the giveaway ends. Previous post: #PlayLikeHasbro Toys You the Kids are Going to Want! Next post: Coconut Essentials 13 Winner Giveaway!